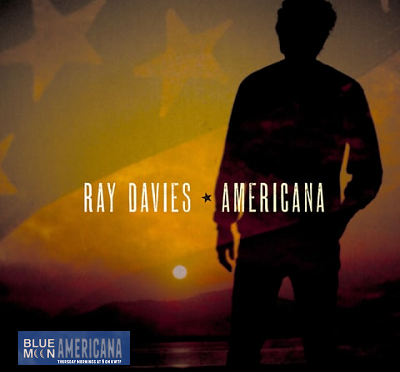 Last week we pounded out a fresh collection of new releases…and guess what?…this week there’s an incredible influx of even more and some really fine examples of Americana. Tune in as we feature Ray Davies, Taj Mahal, Joan Osborne, Justin Townes Earle, The Old Crow Medicine Show, and a whole lot more. In fact, there’s barely room to contain ourselves. But we will.